Protecting your home and Business and those who live and work within them from the threats of intrusion, fire, carbon monoxide and other environmental risks takes a combination of top technology and split-second response. Since 2005, Security Dynamics customers have been protected by reliable, responsive security systems. 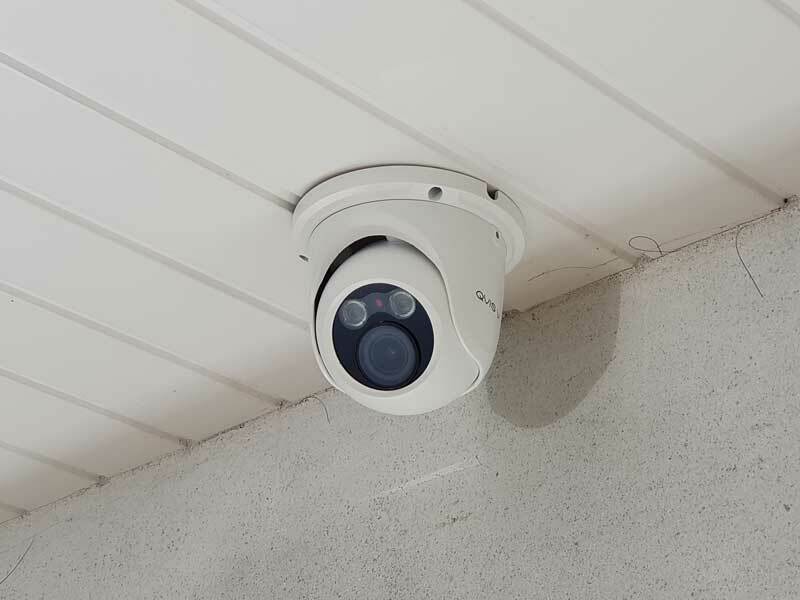 These security systems are backed by our experienced staff at our office in Callington and home basis across Devon and Cornwall who are always on hand to react to any emergecy or incident at your premisies. It’s important to know that your Intruder Alarm company can be trusted to keep your family safe and sound in the event of an emergency. Security Dynamics takes pride in ensuring the customer is completely happy with the system installed and is confident in its operation. 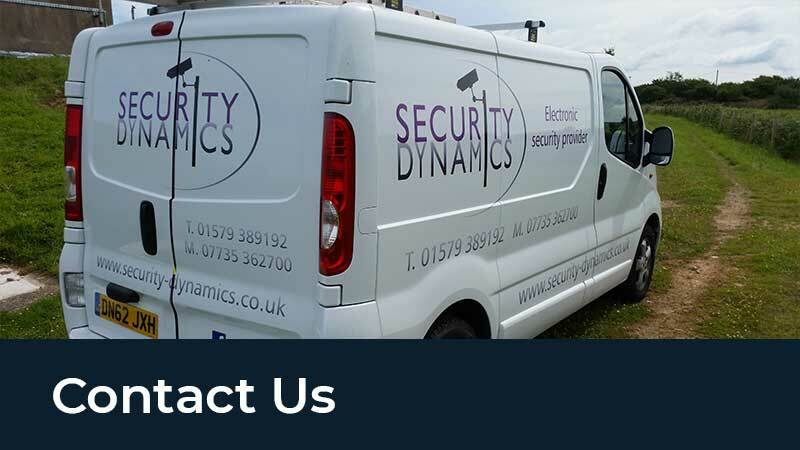 Whether you need a new security system or an upgrade to an existing system, Security Dynamics can provide assistance and advice as our engineers have had over 25 years experience within the security industry, which gives us the knowledge to deal with any system we come across. The latest in technology is available to you from Security Dynamics. These systems offer award winning two way technology and a range of peripherals, while removing the need of running wires and cabling which will then reduce the disturbance to your property during an installation. When it comes to receiving alerts from your alarm system, the possibilities are endless. 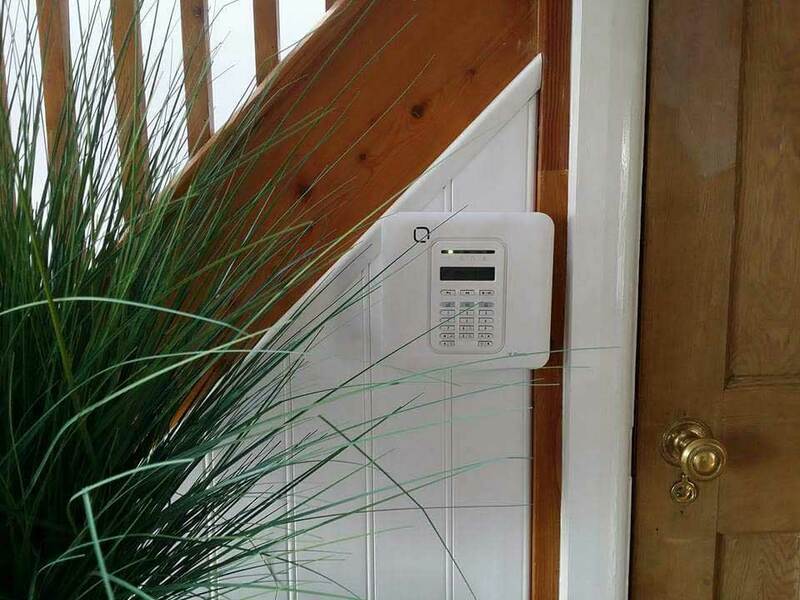 From self monitoring on your smart phone/tablet via a broadband connection, GSM or PSTN phone line or you can have it monitored by a 24 hour alarm receiving centre. 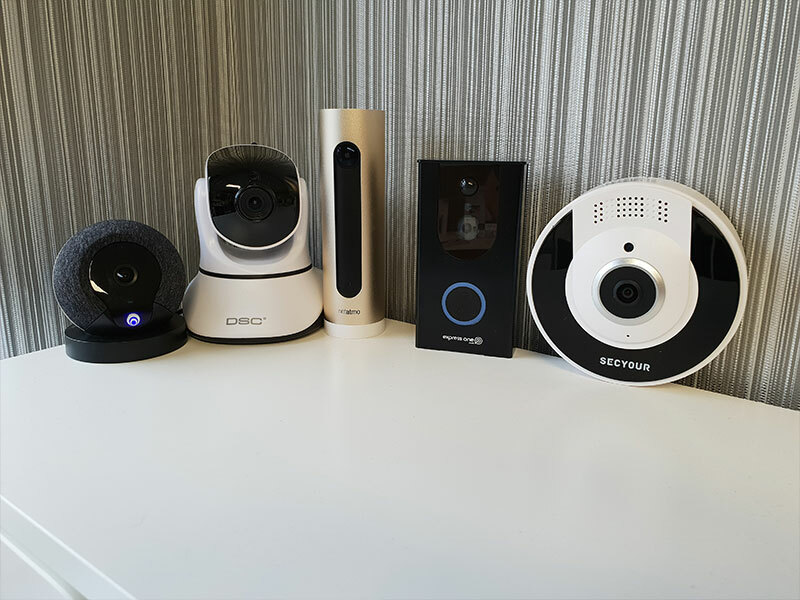 As well as the more traditional means of securing your property i.e Burglar Alarms and CCTV we also have in our showroom a range of security products from DIY CCTV kits to state of the art facial recognition internal cameras. 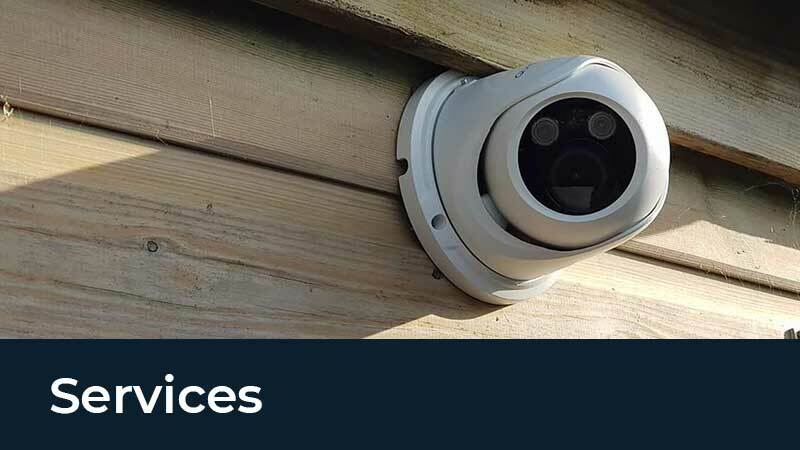 Security Dynamics CCTV systems are designed to meet your specific needs. Some customers want the ability to protect the outside of their property or to monitor their driveway. Others want a view of the tool shed or office car park, or the front garden.